Own-label products are increasing their share of value and volume sales in Europe, a new report by SymphonyIRI covering six major markets has revealed. The insights firm stated that the volume share taken by these offerings rose by 0.5% over the 12 months to 16 June, hitting 45.1%. Results improved in every food category, and in many non-food sectors. Within this, the UK remains the leading nation, as own-label products attained almost 60% of the market in unit terms, while Spain and Germany came in around the 50% level. Spain saw an expansion of 1.2 percentage points on this measure during the assessment period, a figure standing at one percentage point for the Netherlands and 0.7 percentage points in Italy. The total value share held by retailer-manufactured lines also delivered a lift of 0.5 percentage points to 35.6%. Performance here peaked at 50.5% in the UK. 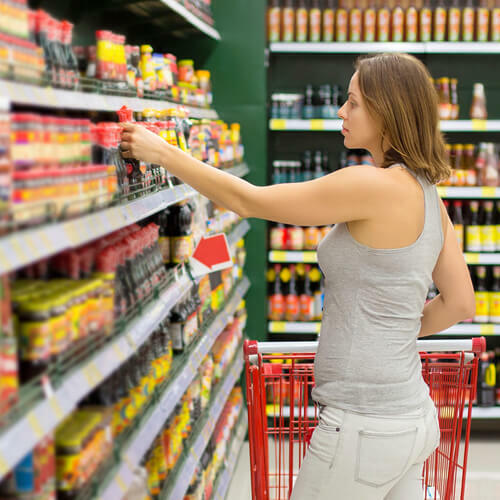 Spain logged growth to 41.5% here, but in France, more customers “still need persuading” when it comes to buying such items, with private label’s share of value sales up from 29.7% to 30% exactly. “We are seeing dynamic change in what is already the most mature PL market in the world,” said Rod Street, executive vice president of international consulting at SymphonyIRI.